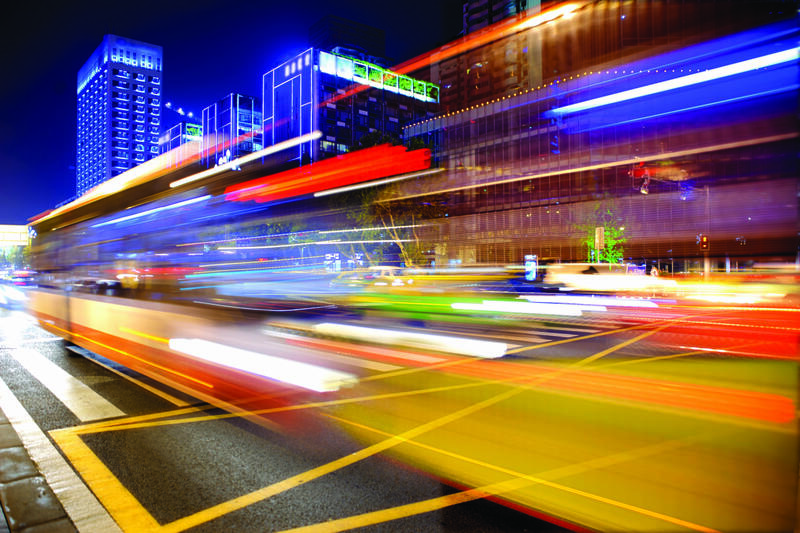 A small, urban agency pioneers technology at the level of major metropolitan systems. 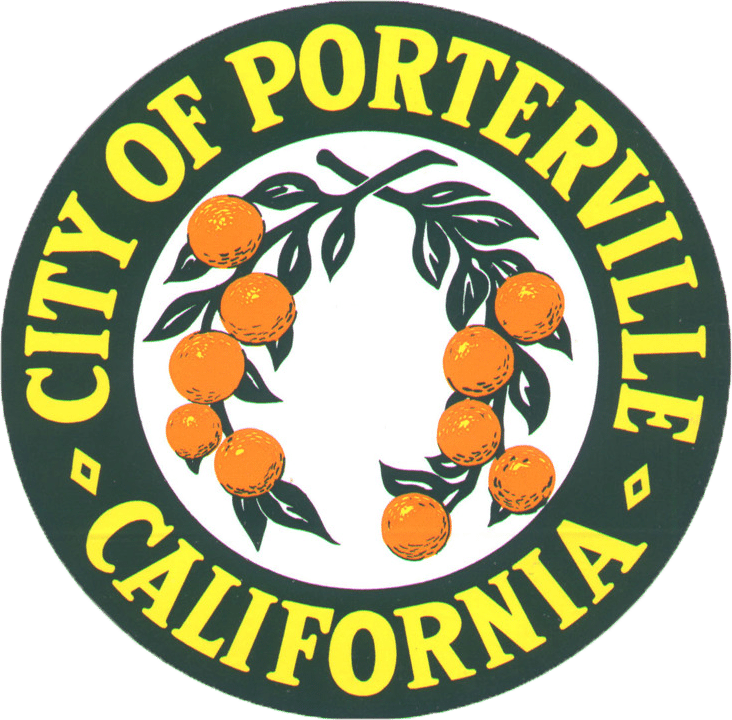 Thanks to the new technologies utilized, Porterville has experienced a 15 percent increase in ridership, over the last three years, despite neighboring agencies all seeing decreases. View and download the full Porterville case study here. Porterville Transit was in search of an upgrade. Rather, two upgrades: more fare payment choices for passengers, and more options for passengers to quickly and conveniently pay for service. Porterville received many comments about the standard, non-account based smart cards – specifically, if a card malfunctioned, the agency had no way of accounting for any money that a rider had loaded onto the card. 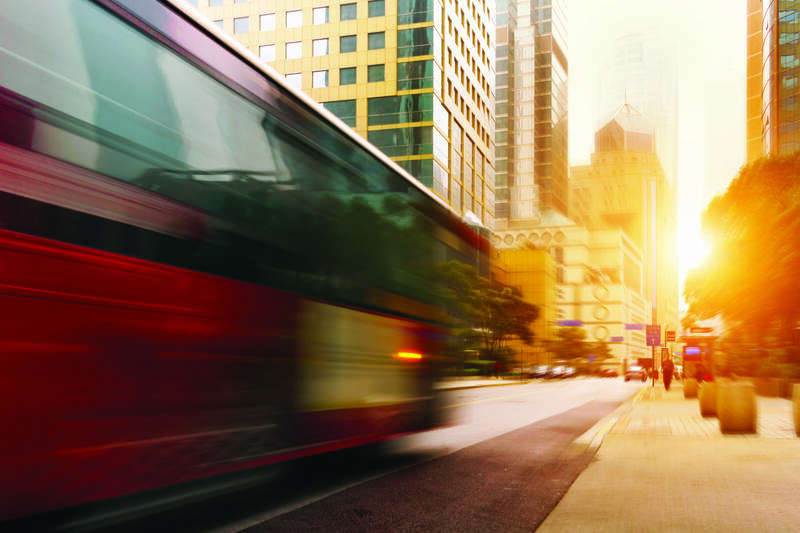 The agency was taking riders at their word as a customer service method, but it was clear they needed more accountability with their smart card system. The city released an RFP in April 2015, calling for an avenue for riders to be able to recharge smart cards over the internet. Genfare responded with a product demonstration in June. The city awarded the contract to Genfare by July of the same year. Phase one of the new project began immediately, with Genfare switching out its older Odyssey fareboxes and replacing them with Fast Fare models. The second phase involved deploying mobile ticketing for all riders, allowing riders to use their smartphones to buy and validate fares. The third phase will add ticket vending machines to Porterville’s transfer facility. As recently as 10 years ago, Tree says that Porterville Transit was inundated with questions about information: Where is my bus? How do I pay for it? He says that many passengers were unwilling to give transit a chance, simply because of insufficient information. In the last three years, since adding these new technologies, Porterville has realized a 15 percent increase in ridership despite neighboring agencies all seeing decreases.